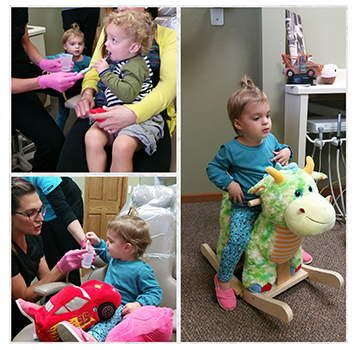 By bringing your child into our Dubuque dentist office at an early age, we're able to establish a trusting relationship with them. 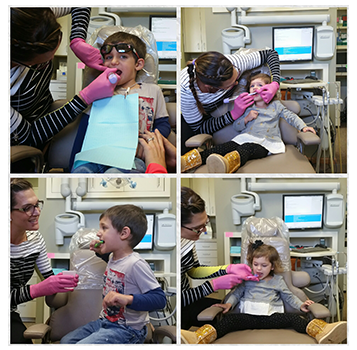 With routine visits, they'll learn that not every trip to the dentist has to be scary or uncomfortable. In most cases, your child's comfort level will increase with every visit and they'll learn to trust their dentist and the process will become routine and predictable. 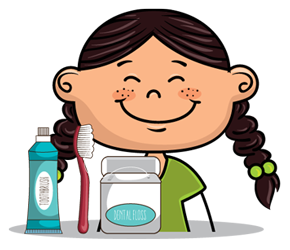 A child's fear for the dentist usually arises when their oral hygiene has been neglected and routine visits have not been maintained. Because of this, things that could have been addressed much earlier have now turned into larger problems that often require lengthy, uncomfortable, and more costly procedures. Follow 2 1/2 year old Brady's 3rd Journey to the Dentist! Have a Child in Sports? Combat collisions with a custom fit sports mouth guard. "My 3 year old had a very traumatic experience at our former pediatric dentist and I was so relieved when he had a great time getting his teeth cleaned by Misty yesterday. He is actually looking forward to coming back in 6 months, which is about as good of an endorsement as you can get. I can't say enough great things about this practice and I am so happy that we found them."